Jordan Peterson & Fascist Mysticism – Sig Nordal, Jr. 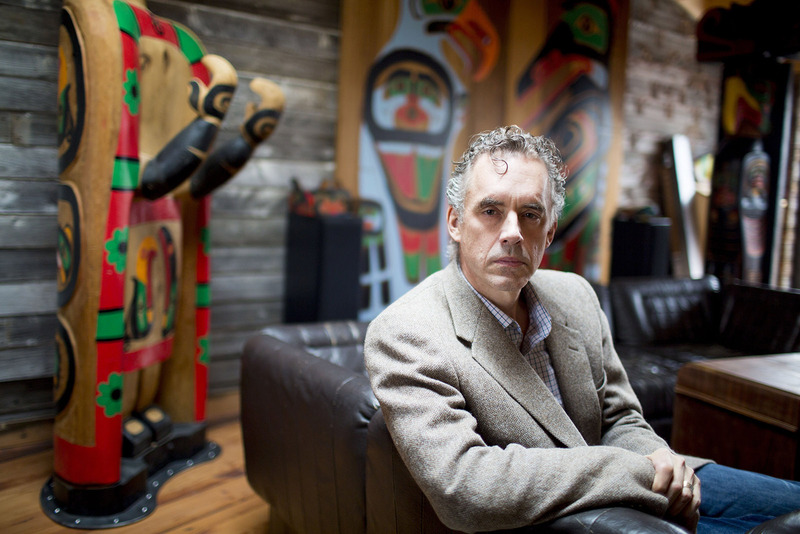 It is imperative to ask why and how this obscure Canadian academic, who insists that gender and class hierarchies are ordained by nature and validated by science, has suddenly come to be hailed as the West’s most influential public intellectual. Peterson rails against “softness,” arguing that men have been “pushed too hard to feminize,” like other hyper-masculinist thinkers before him who saw compassion as a vice and urged insecure men to harden their hearts against the weak (women and minorities) on the grounds that the latter were biologically and culturally inferior. Peterson’s ageless insights are, in fact, a typical, if not archetypal, product of our own times: right-wing pieties seductively mythologized for our current lost generations.